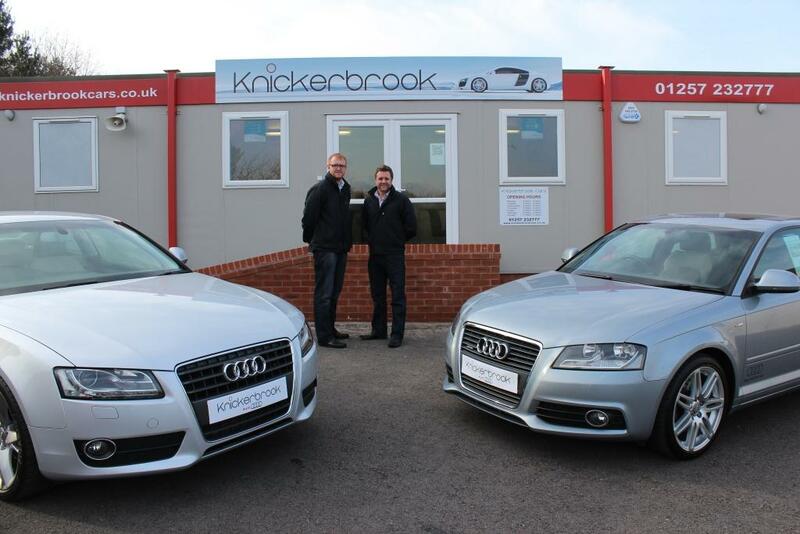 Whittle Jones has announced the recent letting of their land at Foxhole Road, Chorley to Knickerbrook Cars Ltd.
Knickerbrook Cars is a small independent Audi specialist selling top quality used Audi’s to customers across the North West including Chorley, Preston, Wigan, Bolton, Blackburn, Manchester, Liverpool, Lancashire and Cheshire. 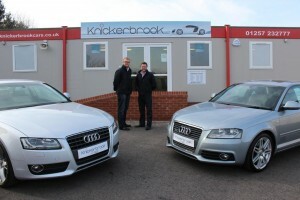 Knickerbrook Cars pride themselves in a hand-picked selection of premium used Audi’s, the majority of which are sourced from main dealer groups or specialist dealers. Whittle Jones have a range of available commercial premises in the Chorley for let. For more details or to discuss your requirements further please contact the Whittle Jones team on 01257 238666 or at northwest@whittejones.co.uk.